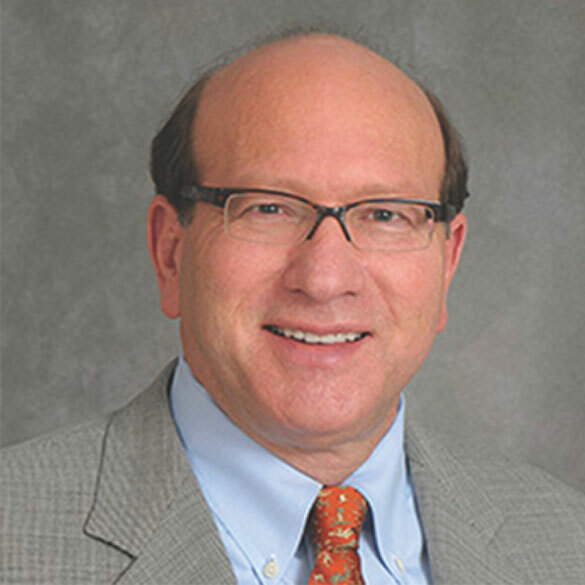 Dr. Sedler is currently a Professor of Psychiatry and Founding Director of the Office of Global Medical Education at the Renaissance School of Medicine. He completed at fellowship in geriatric psychiatry at McLean Hospital/Harvard Medical School and was Director of the Stony Brook Alzheimer’s Center from 2000-2015. He was boarded in Geriatric Psychiatry in 1996 and has published widely in the area of geriatric psychiatry, particularly in connection with global health.